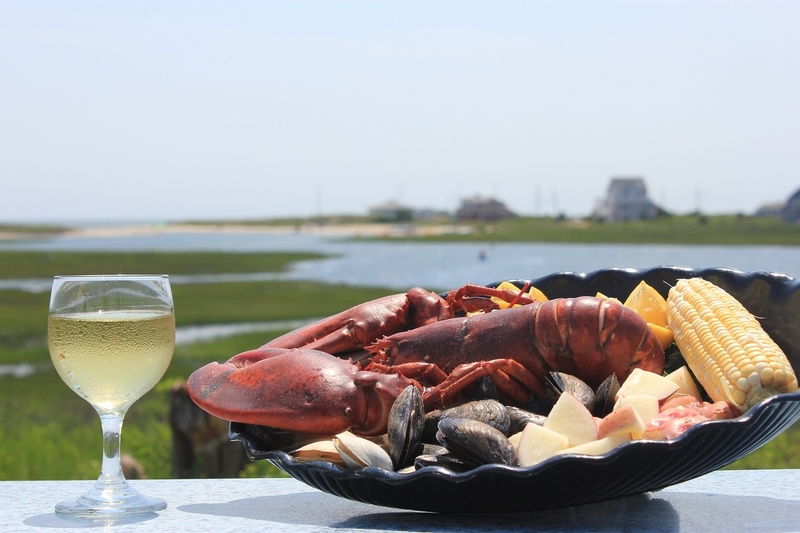 Nothing says Cape Cod like a Clambake! What better way to welcome your guests to the Cape than with a Swan River Clambake, an integral part of your Cape Cod vacation. Join the celebration and let us do the work! Our delicious Clambake dinners can be ordered in our restaurant, by phone, or can be the highlight of your next catered affair. We will cook 2 to 200!